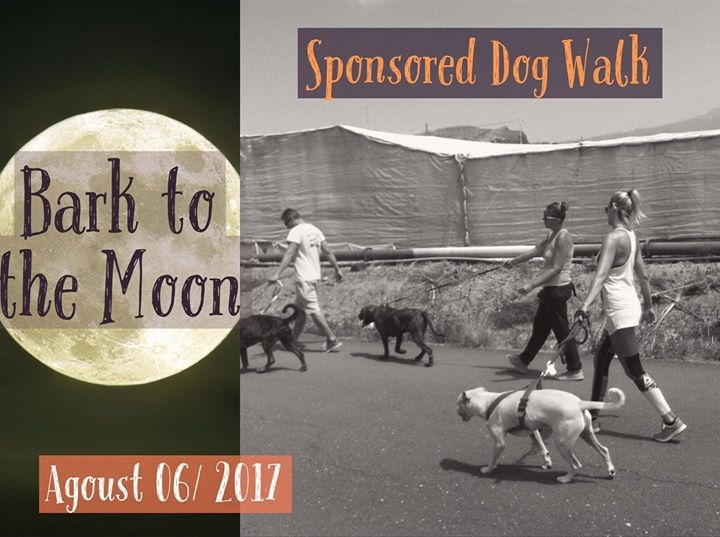 Live Arico animal charity are organising a walk on the 6th of August at 9 pm called 'Bark at the Moon' on the night of the full moon. The route will be on the seafront that links San Blas Golf del Sur to the Urbanization la Quinta in Amarilla Golf, passing through the Marina and back making it a total of 8 km. As a participant to the event you can look for sponsors to support your walk.